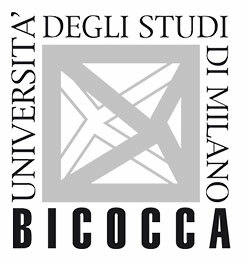 The University of Milan Bicocca (UNIMIB) is a young, dynamic and multidisciplinary university, which within ten years has created an extensive network of world-famous universities, research centres and top corporations. The university has a thriving psychology department, which arranges research activities in several areas, including the psychology of thought and decisional processes, personality psychology, cognitive psychology, neuropsychology and cognitive neurosciences, quantitative methods and formal models in psychology, development and education psychology, social psychology, industrial and organization psychology, psychodynamics and clinical psychology, linguistic and psycholinguistic, science and psychology history. UNIMIB will be leading on the development of a typology of assessment methods for counter-radicalisation activities.